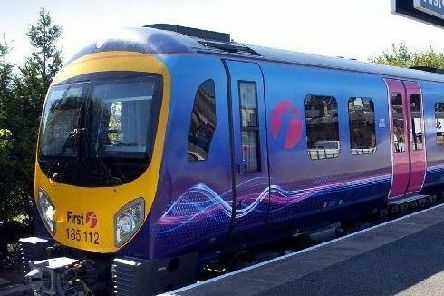 If you are travelling by rail today, be aware of problems travelling across the region for the entire day. Fracking in Lancashire: When does seismic activity mean fracking has to stop? 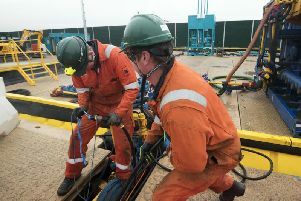 Following the small tremors in Blackpool seven years ago new regulations mean very low levels of seismic activity lead to a suspension in fracking. 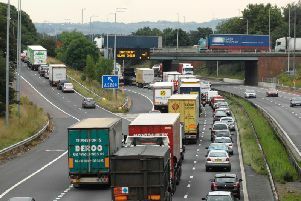 Why does a crash on the M6 cause chaos around Preston and what might improve it? Preston is at the centre of a massive motorway network, which is good for logistics and commuting- M6/M55/M61/M65. 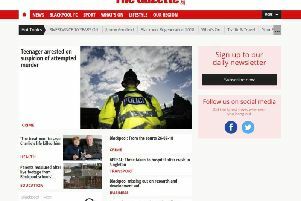 A letter from Gillian Parkinson, our Editorial Director, regarding some changes to the Blackpool Gazette website.